Opportunity knocks adjacent to Gideon's Bay, with this SE facing lake shore home. Located in nationally ranked Minnetonka school district, same owner for over 50 years. Potential for an extensive remodel or to build your dream home on Lake Minnetonka. This boaters dream with two oversized year round docks, grandfathered in to the property, and capable of sheltering a large boat. This tucked away dock will protect your boat from the waves of the main male when you aren't out enjoying the water! Directions:Head north on county 19 from hwy 7. Take a right on Northrup. Home is on the right. SchoolsClick map icons below to view information for schools near 35 Northrup Avenue Tonka Bay, MN 55331. Listing provided courtesy of Gold Group Realty, LLC. 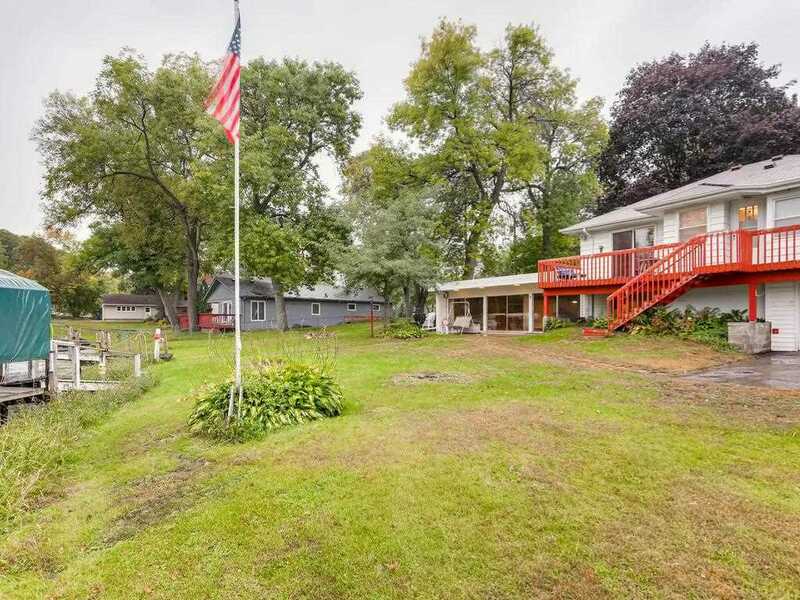 MLS # 5022211: This property at 35 Northrup Avenue, Tonka Bay, MN 55331 is located in the Manitou Harbor subdivision and is listed for $680,000. MLS # 5022211 has been on the market for 133 days.